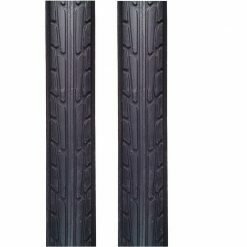 Factor is a Melbourne-based brand which makes tyres designed for a range of uses and bikes. 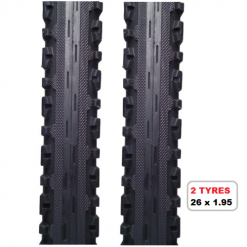 The tyres are made with durability, performance and puncture resistance in mind, whilst still coming in at an excellent price. 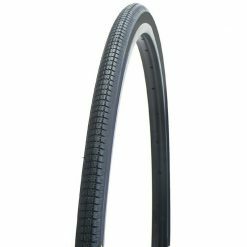 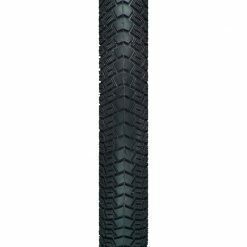 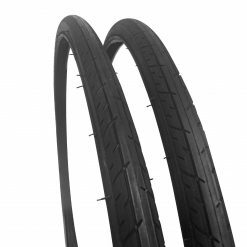 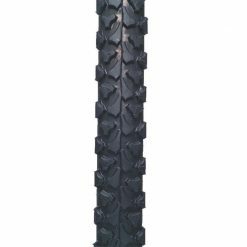 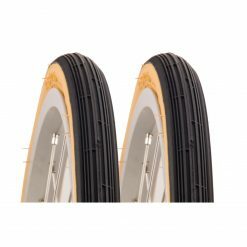 Striving to be the best price road bike tyres – an awesome value pack of two road bike tyres makes for a great buy for some everyday tyres.